Much has been said recently on the beauty and on the necessity of travelling alone to find yourself, to listen to the inner needs and to win your fears, to truly immerse in the culture of the place visited, and to learn to appreciate others much more. I don’t need to read any more of those articles, I think. Yes, I am among those who enjoy a good few weeks by herself, to explore new territories. But I would consider taking part to a guided tour at least once in my life. For as much as I love independent travel and I enjoy travelling alone (which is what I did on my last trip to South America), I think a guided tour is a great way to visit countries for those that, for a variety of reasons, don’t have the time or patience to organise their trips. I believe in the value of an organised tour to the point that I even took a course to become a certified travel designer, so that I can design vacation packages and tours (either bespoke or group ones) in a professional way, for those who don’t want to and can’t do it by themselves, and I worked as a tour leader for a tour operator, leading some of their tours across Central America, from Nicaragua to El Salvador, Guatemala and Belize, and in Mexico. So, here’s why I think everyone should participate in an organised tour at least once. 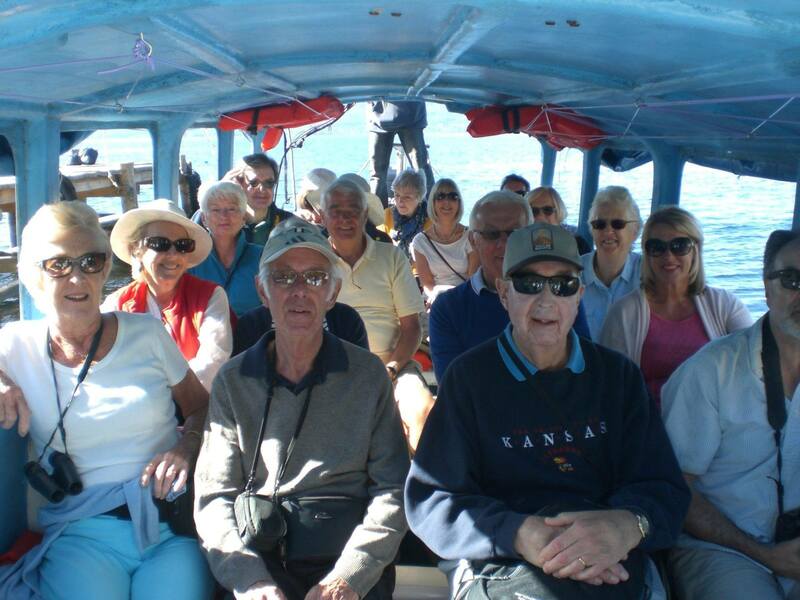 Taking part in small group travel, with a tour leader, is an easy way to explore a country for those who don’t have a lot of time for their holidays and want to maximise the days available, and also for those who don’t really have a lot of time to sit and plan their travels. I don’t have to search for hotels, flights, buses and connections and to go through the sometimes boring process of comparing prices, reading reviews, and making reservations: someone else is doing that for me. Unless one is an avid and particularly curious reader with a passion for guide books, one doesn’t even have to buy one: it won’t really be needed. 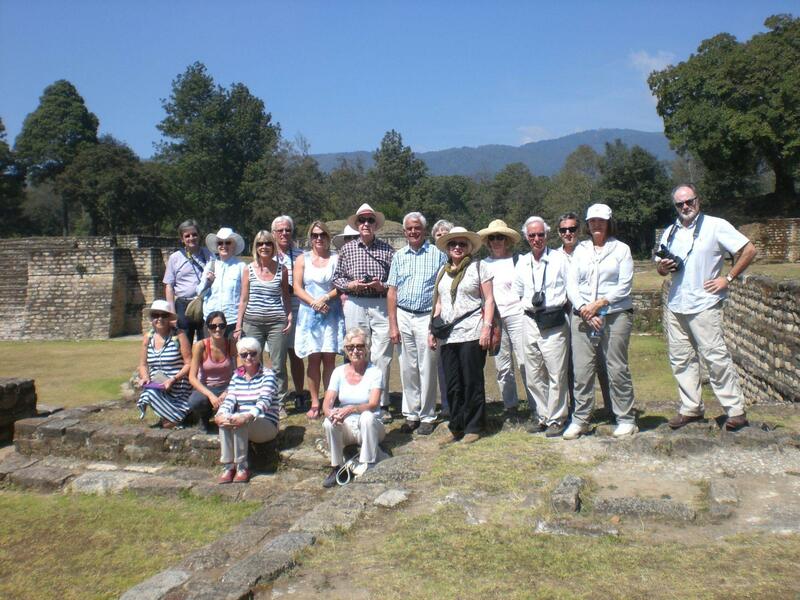 Good tour companies have great in depth knowledge of specific regions; they have a team of consultants who study the best itineraries (which they have tested out themselves for best results); personnel that books the best connecting flights; staff that searches for the best accommodation; they will organise the trip in a way that optimises the available time for the tour. 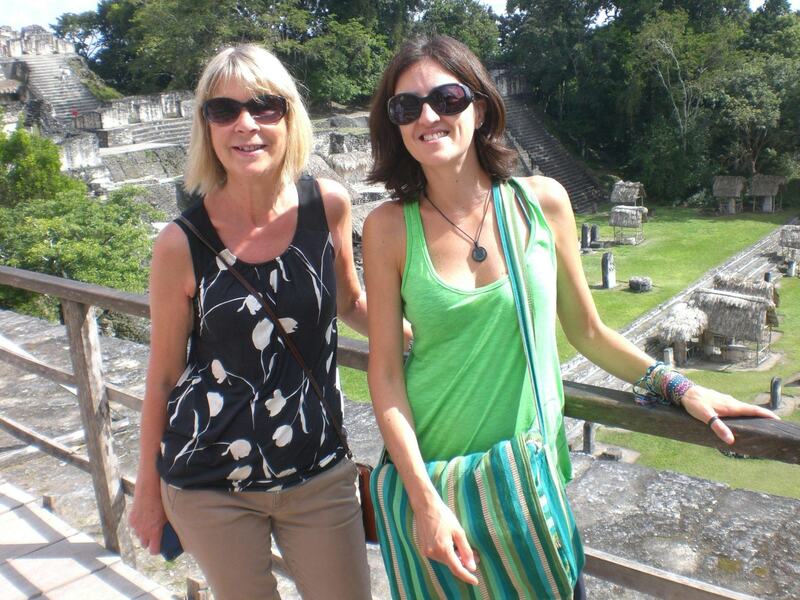 Tour operators want their customers to come back and buy more tours. Good ones will do their best to make sure the customers who bought a guided tour have an amazing experience and go back home with an overall good understanding of the country they have just visited and its culture; they will make sure that I will be so happy that I will consider travelling with them again. A guided tour may often end up being cheaper than travelling independently. Relying on a tour operator may thus be the best option to save on time and even money – yes, an organised tour may at times be considerably cheaper, as tour operators can get great bargains for booking large numbers of people in a hotel, for example. Some places simply can’t be visited independently, because it is just too difficult. I can’t do a night safari tour by myself, just as I can’t do Antartica cruises alone. The best tour operators employ local companies and businesses that hire local people in the country I am visiting. This way I will know that the money I am spending is most likely staying in the country and I am helping the local economy. A good tour operator will choose an outstanding tour leader who will work hard to make sure the trip runs smoothly, that problems occurring on the way are solved in the most satisfying manner, and that the various members of the group are 100% happy and safe. 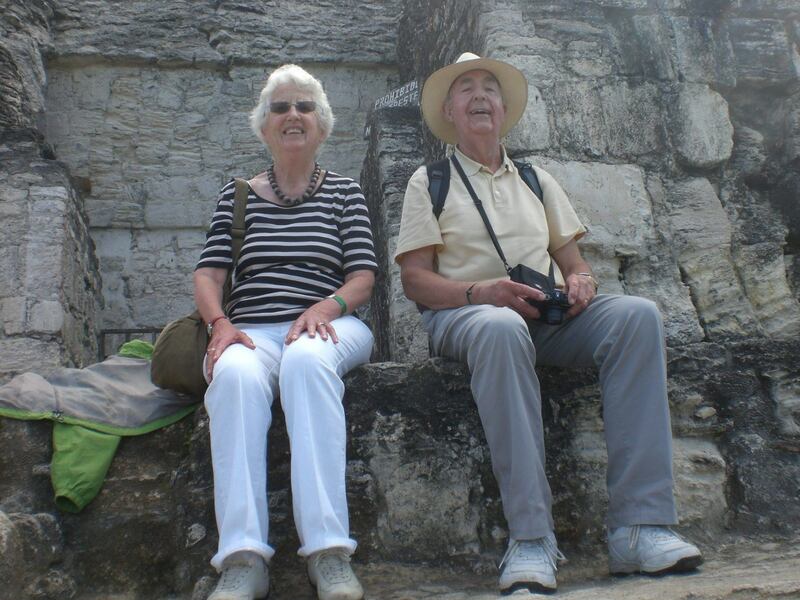 Tour operators rely a lot on their leaders, who act as their ears and eyes during tours, who are trained to solve problems and face the most difficult situation (including dangerous or unsafe ones, as well as medical emergencies), and who will turn a good organised tour into a memorable one for the members of the group. 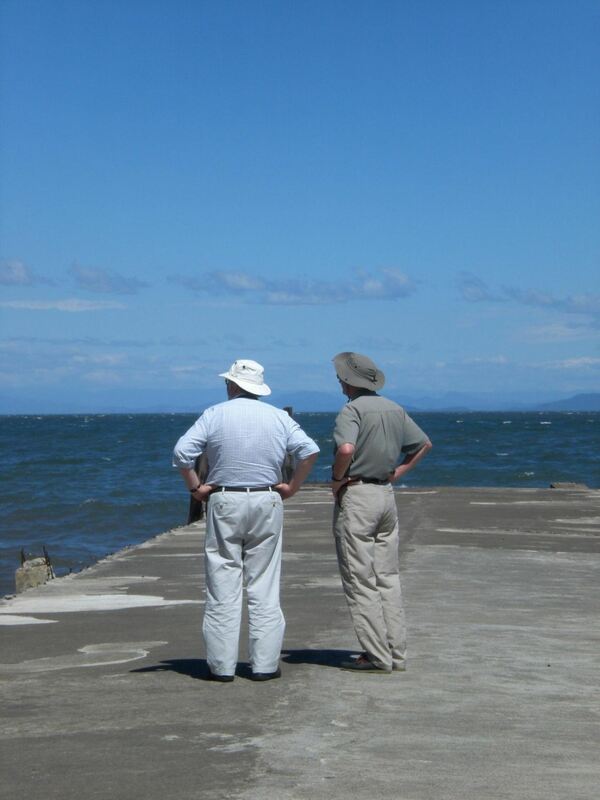 A tour leader will warn me against scams; will take me safely across borders; will take me to the best restaurants and advise on the best local dishes; will pick the best local guides; will share some good information about the country I am visiting; and will have lots of funny anecdotes to share. When on a guided tour, I really don’t have to think about anything other than what cocktail I wish to have at sunset. Someone else has done all the previous thinking for me, and will do all the thinking for me while on tour too – without me even noticing it. I will not even need to remember things such as taking my camera, or consider what to wear on a specific day, as my tour leader will most likely remind me politely. Not everybody is up for the challenge of travelling alone, but it may be hard to put together a group of friends for our adventures. 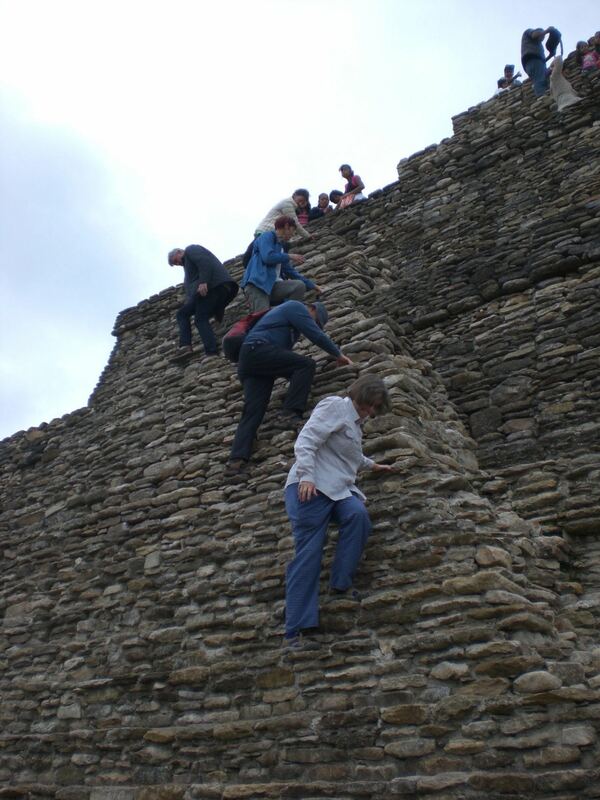 Taking part into an organised tour may take the edge off. 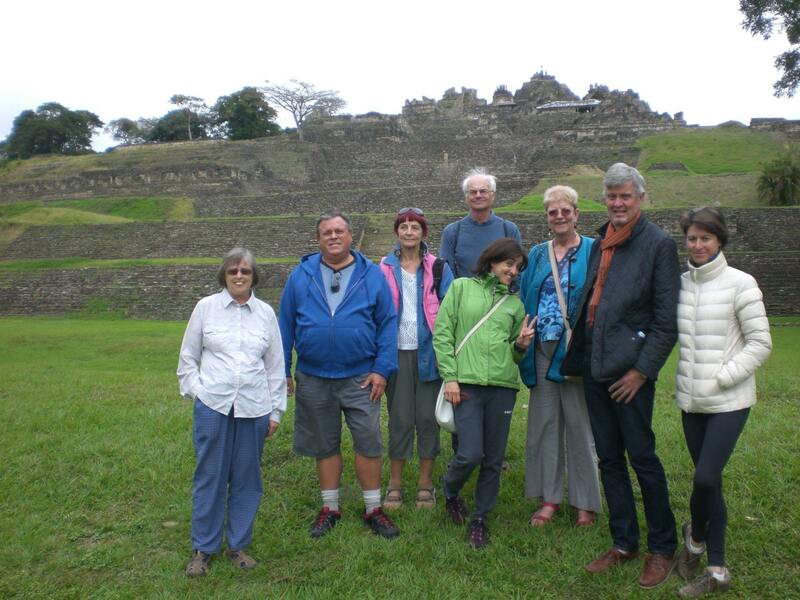 Tour operators that sell guided tour usually have a specific target audience, and chances are that those participating in one of their trips are similar in terms of age, social background, education, interests and passions. Tours are designed with a clear idea of who should buy them. So, one tour operator may be targeting a young adventurous audience who wants to travel on little more than a shoestring; another may be better for an older crowd of people who have more economic means and look for more comfort. Some tour operators prefer having small guided tours of no more than 10 participants, others will take on board even larger numbers. I won’t have to worry about taking pictures with a selfie stick as I will be able to ask others; I won’t have to sit through endless lonely meals; I will be able to share my “wows” with others and are likely to come back with a good bunch of new friends. All I have to do is some research on the best and most reliable tour operators that organise a guided tour of the country I wish to visit. Have you ever been on an organised tour? Do you have any good tour operators to recommend? Sometimes going on an guided tour is the simpler thing to do. I don’t think I would have been able to visit the Amazon in Bolivia by myself. I would have gotten lost in those creeks! I spend so much time thinking about where I want to go next and I love planning my trips so much I can’t see myself booking an organised tour but I do see the benefit, particularly if you’re travelling alone. I am an independent traveller myself, but I took a guided tour of the Amazon and one of Uyuni, and it was for the best. There are some places that are just too hard to visit alone! Betsy, you got my point exactly! I am all for independent travel but certain places are better experienced on a guided tour, and even with a tour guide or tour leader that points you in the right direction! Well justified and spoken from someone in the know! I did a group tour across America from San Fran to NYC and it would have cost me a fortune to do that distance myself. It was one of the best trips I’ve ever taken and I’m still firm friends with the girl, Kaci, I shared a tent with! I met some fantastic people on the guided tour of Uyuni I did recently. I ended up spending more time with them in Chile too. So yes, I get it! I have been on one organised tour, years ago, to China. It was the late 90s, so it was an immense help to have a guide speak our language and tell us about the local culture. We would have missed out on a lot otherwise. 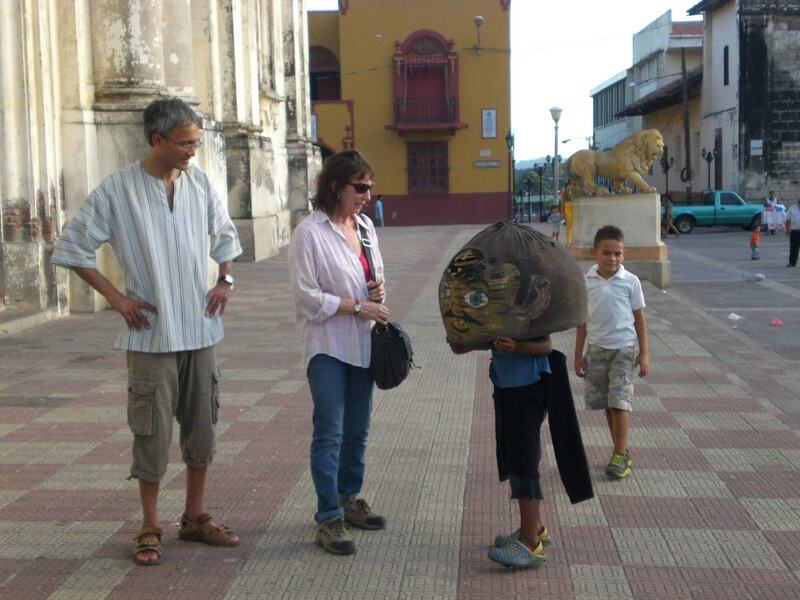 We enjoy guided tours. Although we design all our own travel, there are times when we enjoy just letting an expert take over so we can enjoy. We had a particularly good city walking tour in Madrid because it was small. I wouldn’t like a tour with more than 12 in a group. Most people wouldn’t! As a tour leader I had to take a guided tour of 20 passengers and it was a challenge for them, and sure enough for me! 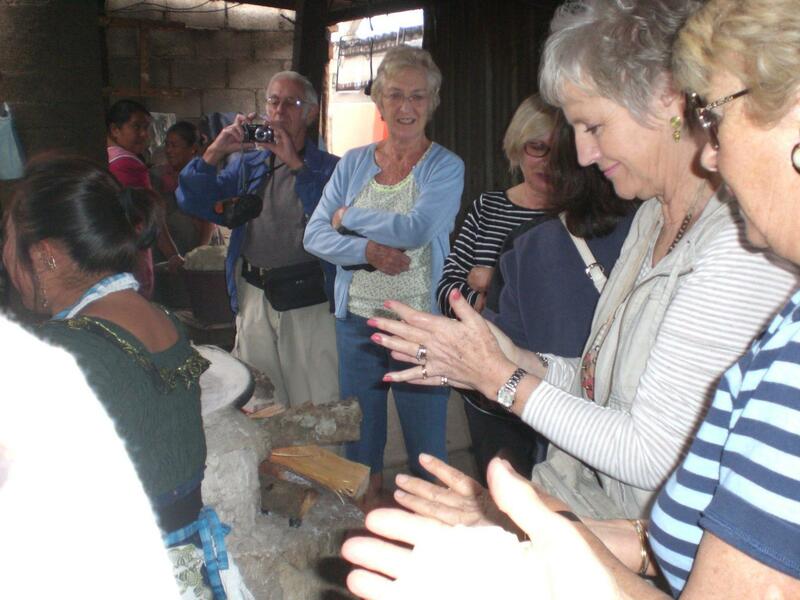 We have been on many guided tours. I think it is ideal, especially if you have a short time in the country you are visiting. I am the same. I like doing my own thing but sometimes a guided tour is just the easiest (and cheapest!) option! Seems like we have a similar opinion! Guided tours can be great! I have sometimes left a city, place or a town thinking that it would have been nice to learn more about the place, and in the worst case, you realise to have left before seeing the most interesting thing around. This has happened so many times to me in Italy, which is full of hidden gems! I’m not much for the guided tour. I dislike how slow groups move, or how they are blind to the fact they are blocking the path for everyone else. But a tour can be convenient, sometimes it’s worth it just to have someone else take care of the transportation logistics. Exactly – very good points on both sides of the coin! I have taken several group tours, and none of them were the typical “bus full of old people” that I feel a lot of comments are referring to. Although, I won’t be opposed to those when I’m much older, either. Even if I’m planning my own trip, I may partake in a day tour with a group, just to get the lay of the land before striking out on my own! As you mentioned, some places just aren’t possible without a group tour. I’ve done several multi-day whitewater rafting trips with OARS, including 11 days in the Grand Canyon. I was alone, but in a group of 16 other rafters and always had the option to hang out in my tent for some quiet time. Also, last year I did an 8 day cruise of the Galapagos, which I felt was the best way to see everything. Way to go! I completely agree with you. I travel solo, but then occasionally join a guided tour because it easier. It has worked fine with me so far. I think it really does depend on where you’re going with a guided tour and just what you want out of it. We opted to go with Tonkin Voyage Travel on our past trip to Vietnam and it did not disappoint. Initially, we were worried about prices and the fact that we can save money if we booked it all ourselves but to be honest we just didn’t have the time or the inclination. We also realised that we were coming for a holiday and that the added luxury of someone doing all the annoying stuff e.g. how you’re going to make it from A to B today wasn’t what we wanted to spend our time doing. We were also pleasantly surprised with how much more affordable it is if you go through a local agency. We were receiving quotes from Australian agencies for at least $2000 more than what Tonkin Voyage Travel was (not including flights). Perhaps that’s the time to try an agency too, when you can most likely afford it! Hi Max, thank you for your comment. I agree with 100% of what you say. Guided tours are perfect if you have limited time! !